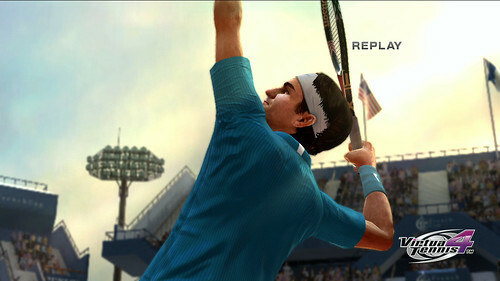 Virtua Tennis 4 for the PlayStation 3 was revealed today at GamesCom during Sony’s conference. Most interesting of all was that it will support the PlayStation Move motion controller and have 3DTV capabilities, all with the intent of making Virtua Tennis 4 the most immersive and true-to-life tennis game on the market. Virtua Tennis 4 is set to be released in 2011 on the PlayStation 3 and is part of the Virtua Tennis series known as Power Smash in Japan. 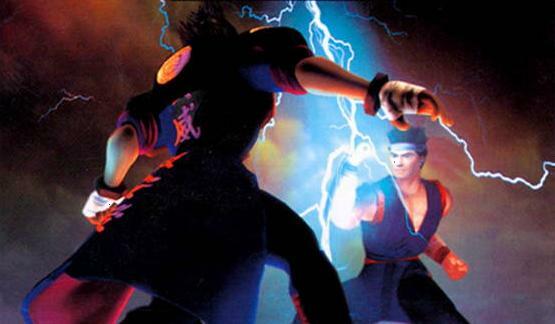 No other information, including whether or not it is exclusive to the PlayStation 3 platform have been announced at this time. SEGA has released the first trailer for Virtual-On: Force, their upcoming port of the 2001 arcade game. 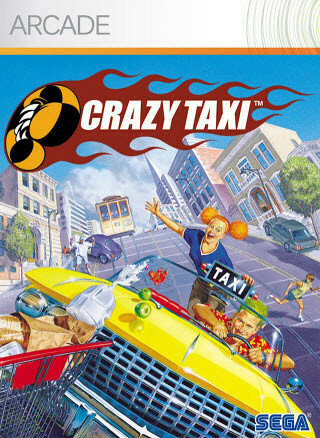 They have announced that the updated release will feature online features including but not limited to four player multiplayer and leaderboards, with more to be announced soon. Virtual-On Force will be released to retail in the Winter of this year in Japan exclusively for the Xbox 360. It has not been announced if whether it is coming to other countries yet, but we will keep you informed. 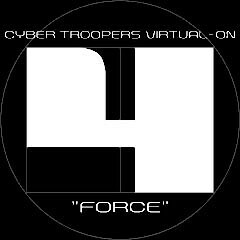 The developer’s blog wants fans to post #voforce360 on Twitter to help spread awareness of the title.